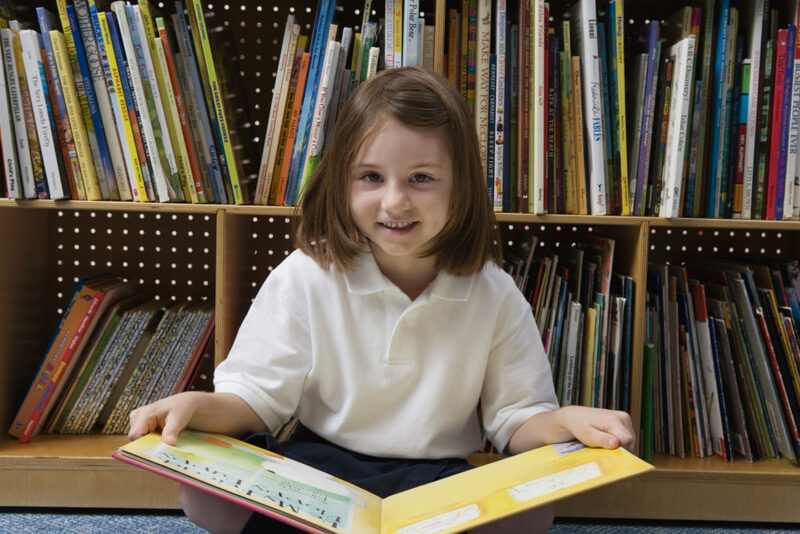 When does your child read? A) Every single day – he just loves learning and letting his imagination run free, B) Read? He uses his books to reach the TV dial or C) When I make him, come hell or Lambchops Play-along! If your answer is ‘A,’ congratulations: Your child will grow pup with initiative, creativity, and knowledge needed in today’s competitive world. If your answer is ‘B,’ welcome to the club; many other mothers get the urge to throw the TV and computer games out the window. And if your answer is ‘C’ – well, it is a step in the right direction. Sort of. 2. Don’t make reading a chore or a punishment. It is easy to tell a hyperactive or underachieving child to “Keep quiet for half an hour and just read a book.” Or “Your grades are low because you do not read enough…from now on I want you to keep books and not to play!” But this will give negative reading connotations that no amount of Brothers Grimm can erase. Separate the situation from the solution. 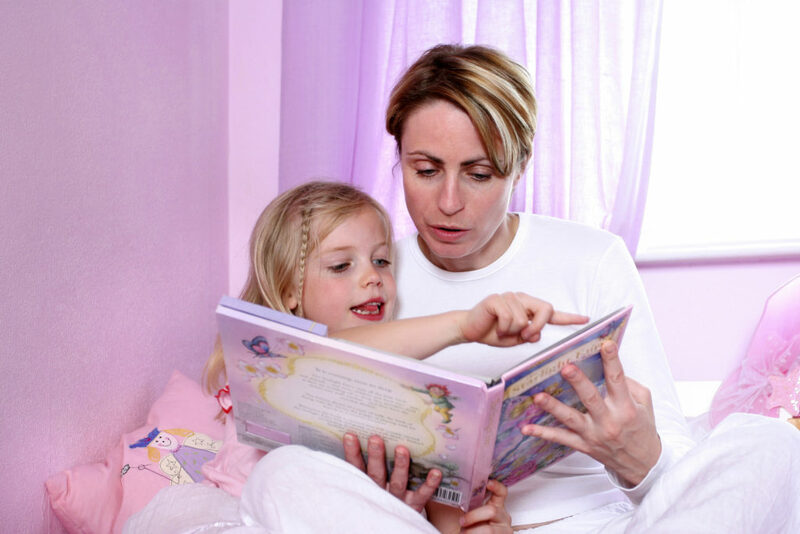 If you do want your child to sit still, tell him to go his room, where books will be waiting for his quiet enjoyment. Or if his grades are low, limit his play, then at another time; gently explain to him how reading can help him in his studies. Books then become the friend, not the enemy, and friendship is the first step to love. 5. Make books available. Rarely does a child plan to read a book. It is spontaneous, like everything else he does, a hungriness that springs on a sleepy Saturday afternoon or after a wonderful discovery in the garden. So do not keep the encyclopedia set behind a locked glass case, or the fairy tale books on a shelf too high for him to reach. And most importantly, do not cripple him with the fear that he might “ruin the book.” Books are to be read, and if the pages get a little crumpled, then they are beautiful books indeed. Haven’t you read The Velveteen Rabbit? 6. Set him free. After you have instilled the love of reading in him, let him explore its realm for himself. You have given him the most beautiful gift possible, but he will never be able to know this until he discovers this on his adventuring own. If he likes Sherlock Holmes, well and good. If he prefers Ghosts and Goblins, then step back and let them be. After all, your child is A) reading every single day – he just loves to learn and allowing his imagination run free! Author Bio: Sohail is a content marketer and a blogger, currently he is associated with Smiletutor.sg. His hobbies include writing, reading books, traveling and gardening.